2018 is already one of the deadliest years for Hawaii’s pedestrians in the last decade. There have been more than 30 fatalities statewide this year, compared to 15 last year and 32 in 2016. Last weekend alone there were 3 pedestrian fatalities – two on Oahu and one on Kauai. A fourth person was hospitalized in serious condition after a separate incident in Honolulu. Of those 31 deaths, 21 were on Oahu. Last year at this time there had only been 4 fatalities on Oahu. That increase has the Honolulu Police Department scrambling to change the behavior of both drivers and pedestrians. Uniform and plainclothes HPD Officers have been on at street corners and in crosswalks all week testing drivers and walkers. Many are simply handing out warnings or informational pamphlets to remind pedestrians of crossing laws, but citations have been issued to jaywalkers and drives who fail to properly stop. The State Department of Transportation is also conducting outreach to try and change the behavior. Lance Rae is with the DOT’s Walk Wise Hawaii pedestrian safety campaign. He told HPR that distraction is still the number one issue for both drivers and walkers. 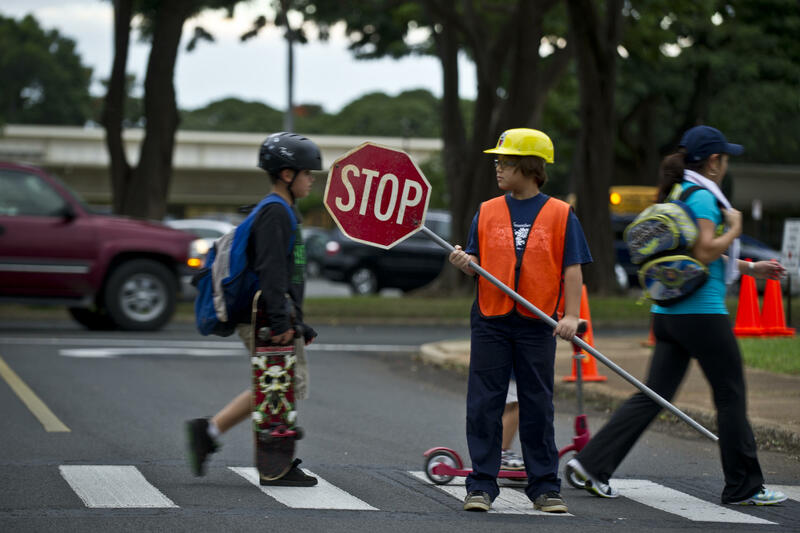 The problem of pedestrian fatalities is far worse on Oahu than other islands. Oahu has seen 23 fatalities this year compared to 10 on all the other islands combined. Hawaii is the most dangerous state in the country for elderly pedestrians. That’s according to a new report from Smart Growth America. State officials say they’re trying to make our streets safer. But as HPR’s Molly Solomon reports, there’s still a lot of work to be done. 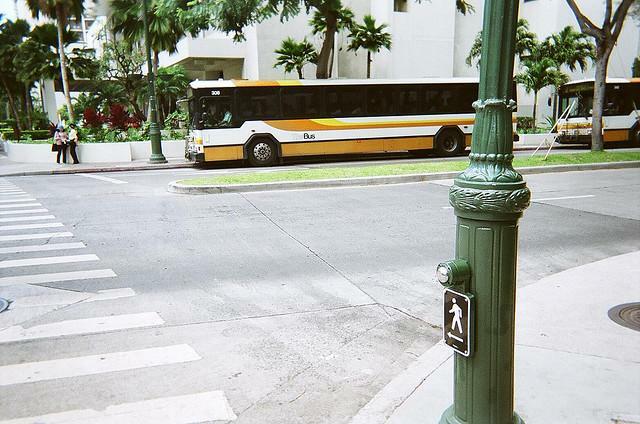 Hawai‘i is one of the most dangerous states for pedestrians—especially for older residents. 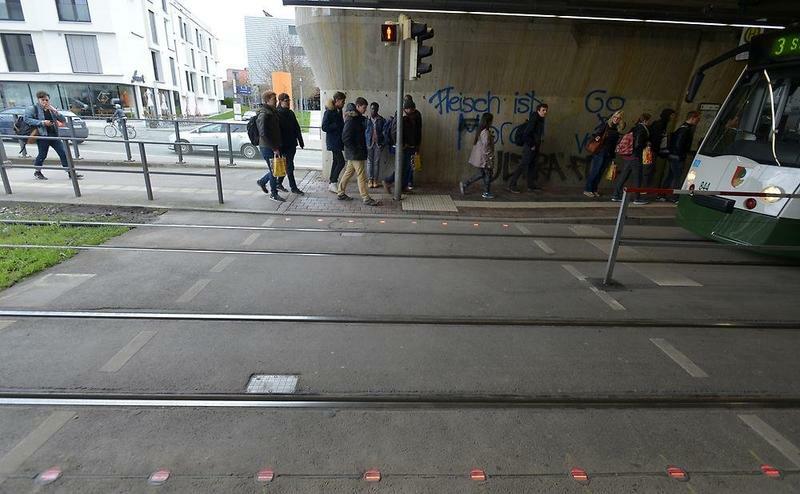 That’s been the case for several years—even when people are using cross-walks. 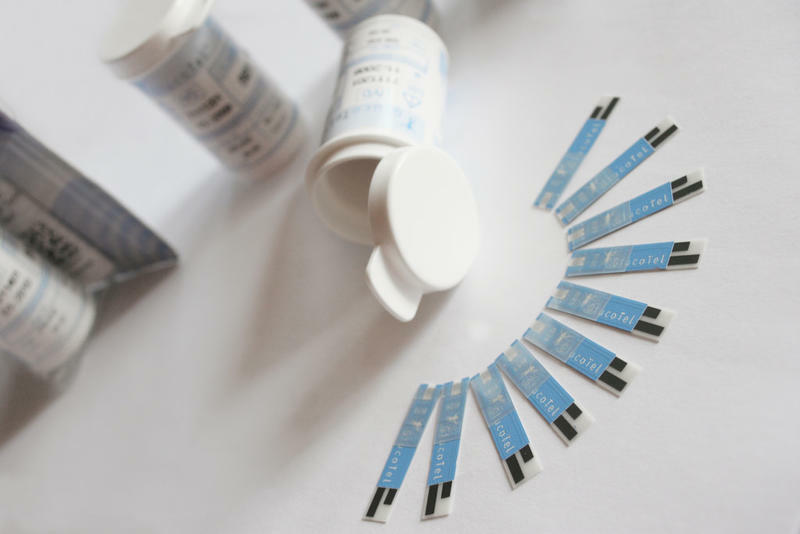 There’s an experiment planned in Australia that might offer some ideas---but it’s expensive. HPR’s Bill Dorman has more in today’s Asia Minute.